Honor gave us the Play 8A earlier this year and now it's following up with a slightly more capable version dubbed Honor 8A Pro. 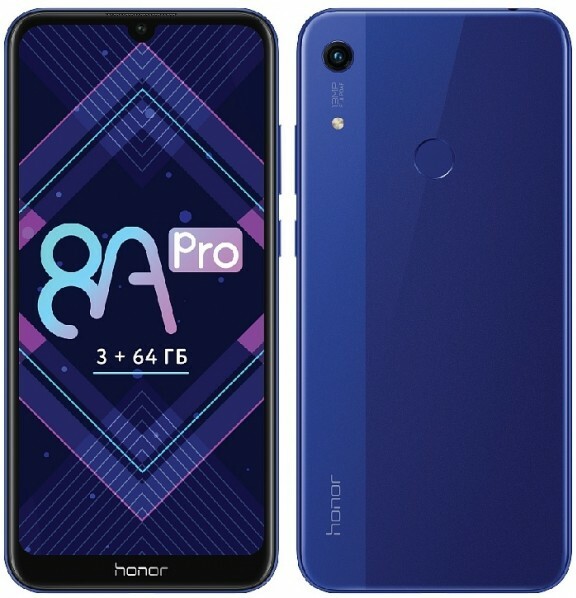 The rest of the Honor 8A Pro is directly borrowed from the Play 8A. It's powered by Helio P35 SoC with 3GB RAM and boots Android Pie-based EMUI 9. There's 64GB of storage and a dedicated slot for microSD card so that you don't have to choose between an second SIM and more storage. 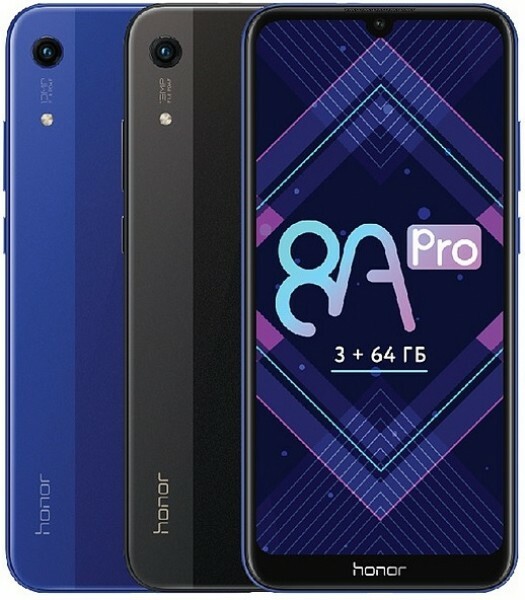 The Honor 8A Pro is offered in Black and Blue colors, and it's already available in Russia with a price tag of RUB13,990 ($218/€192). Why do phone companies often have such inconsistent naming schemes. Honor 8A Pro is a budget phone from 2019. Honor 8 Pro is a flagship from 2017. Despite almost identical names, the phones don't really have many similarities. This is just selling the 64gb storage. Else is terrible.